Little Paxton Cemetery is a designated lawn cemetery situated off the B1041 Great North Road which is approx 2 miles outside Little Paxton. 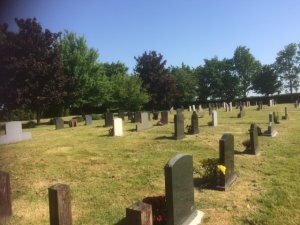 Set in a peaceful and tranquil location, with the River Kym flowing nearby, the cemetery is on a hill over looking the farm lands at Southoe & Midloe . HTML5 validated. WCAG compliant. Page generated in 0.0592 seconds.